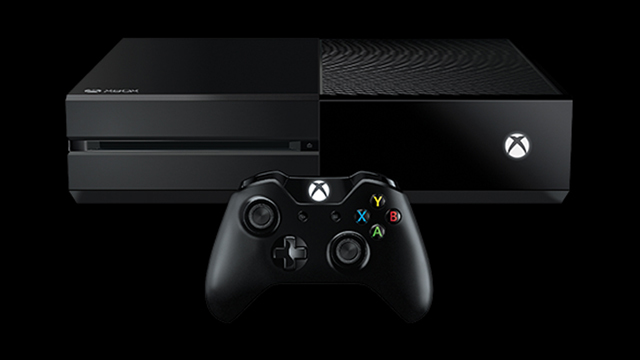 The Xbox One model is no longer being manufactured. According to a Microsoft rep via Glixel, production on the original variant, first released in November 2013, actually wrapped last year, as “is typical for the console industry, we stopped manufacturing the original Xbox One when we introduced Xbox One S”. While new units are no longer on the official Microsoft store to purchase, refurbished units are available for $199.99 USD with no Kinect in the box. This revelation comes ahead of the Xbox One X’s release this November, the Xbox equivalent to PlayStation 4 Pro, a mid-generation upgrade with an emphasis on 4K output and better visuals. The original Xbox One was introduced to the world in May 2013 as part of Microsoft’s then-push to bill the console as the center of living room entertainment. In the months and years to follow, the company pivoted away from this messaging and focused on games first. The Xbox One S was announced in 2016 as a slimmer, cheaper to make replacement for the One.